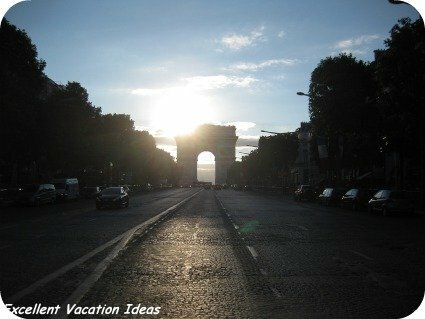 Arc De Triomphe Paris - Tips on visiting this not to be missed attraction in Paris. Arc de Triomphe in Paris: Thinking of visiting this beautiful monument? 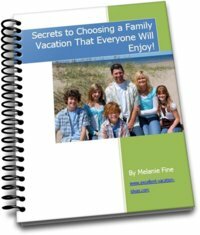 Below are tips on how to get the most out of your visit, how to buy tickets easily, and the best time to go. Do not miss this historic, educational and romantic Monument or the spectacular views! We loved our visit after shopping on the Champs Elysees. The Arc De Triomphe in Paris is the world's largest triumphal arch, commissioned by Napoleon in 1806. 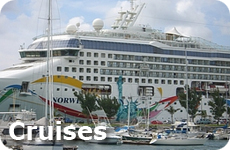 It is open every day except some holidays, and times will vary based on season. The last climb up is 30 minutes before closing. It is free to view the Arch from the ground, and around 10 Euros to climb it. Purchase your tickets in the precinct you must walk through to get under the Arc de Triomphe. Make sure that you see the "Tomb of the Unknown Soldier" at the bottom of the Arc de Triomphe. It is open in the summer, April 1 to September 30 from 10 AM to 11 PM and in the winter from October 1 to March 31 from 10 AM to 10:30 PM. Admission is about 9 Euros for Adults and children under 18 are free. 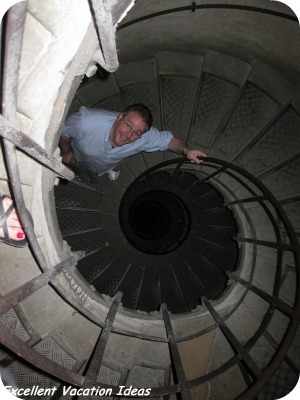 One of the unplanned things we did on a recent trip to Paris was to climb the Arc De Triomphe at sunset. We wandered up the Champs Elysees and found ourselves at this incredible and historic monument. We thought "hey why not". The best way to see the view from the Arc de Triomphe is by arriving about 45 minutes before sunset (to allow for long lines and to enjoy the view before sunset). Coincidently, when we arrived it was just before sunset! We bought a ticket and climbed the stairs (lean on each other if the climb gets tough - it did for us). Enjoy the view as the sun goes down. The view is spectacular and you can see the whole city. 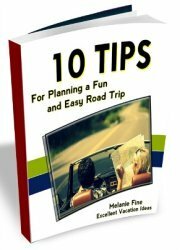 We really recommend it, especially if the Eiffel Tower is really busy! As the sun goes down, the lights come on in the city the view changes and becomes even more beautiful. The City of Lights comes alive! While we waited in line we started talking to a kid from Canada who was in Paris on a language exchange program. We ended up telling the ticket seller that he was our nephew and he got in free! He was pretty awesome and he took some great photos of us for us! 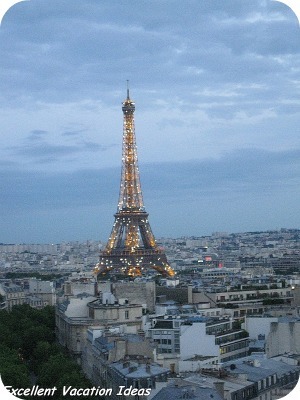 Here is a video I did to show the view from the top of the Arc de Triomphe at sunset in July, 2010. 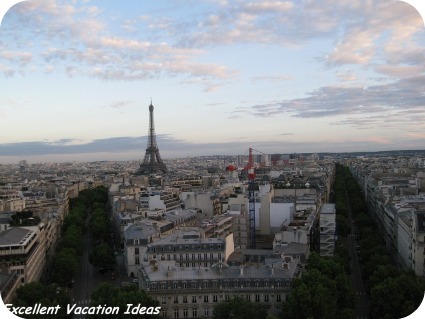 There are just too many options of things to do in Paris. We narrow down some of our favorite things to do in Paris like dine in a world class restaurant, or take a segway tour through history. 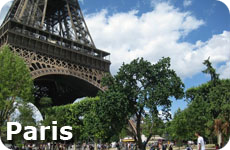 See the Eiffel Tower on a tour with other great Paris attractions and experiences.